But for Tim Cook, that was then and this is now. Gone are the days of A Chorus Line when “One Singular Sensation” will suffice. In fact Apple has been here before, and on Steve Jobs’ watch. The iPod, Apple’s first foray into consumer electronics, achieved this exact level of differentiation. At its peak, now passed, there were four distinct iPod lines, the Classic, the Nano, the Shuffle and the Touch. When consumers walk into the Apple store tomorrow they will find just three of those on offer. Apple has now officially retired the iPod Classic. When you go to the iPod comparison page on Apple’s website it asks, “Which iPod are you?” Apple could ask the same of you on their equivalent iPhone page. The question of “How big is too big?’ makes no sense without context. Too big for who? How big your hands are is only one of many variables to consider. Others include eyesight, media consumption habits and communication patterns. The distinctions are not completely crisp. Some people may face considerable questions as they fondle different models in the Apple Store. The strong pre-order demand for both new models indicates that Apple has framed both products properly. 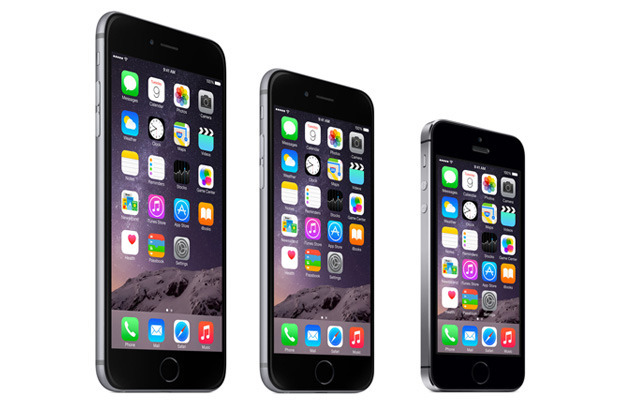 Bigger than bigger indeed, the 6 Plus is the iPhone for people who don’t use their iPhones as phones. Yes, it is awkward to hold in one hand unless you are a linebacker. But 6 Plus users will not be spending much time with the slab pushed up against their ear. Instead they are texting, Facetiming, Snapchatting, Facebook Messaging, What’s Apping, Skyping and Google Hangouting. Anything but making actual phone calls. And a big part of the demand for the 6 Plus will come from those who don’t have the biggest hands. The user attributes described above apply both to young Americans and a wider range of affluent Asians. One commonality here is lack of privacy and personal space. Adult Americans have a greater sense of entitlement to privacy than their Asian counterparts—or their own children. The larger space of a screen can partially compensate for the lack of physical or psychic space. The rise of gaming, streaming video consumption and messaging in both groups drives phablet use. 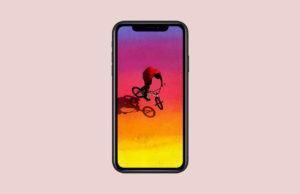 Now Apple is in on the game. Kim has the right idea when he suggests that Steve Jobs might have come down on the side of a single iPhone 6. All Jobs’ pronouncements about the iPhone assumed that people would use them as… phones! And for people who still do, the 4.7 inch screen of the iPhone 6 will feel about as big as a phone should be that you want to talk into. Samsung apparently thinks so too. Its new Galaxy Alpha (not available in the U.S.) also has a 4.7-inch screen. 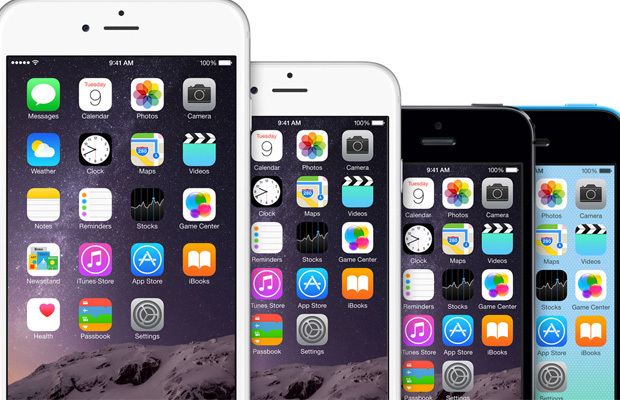 The iPhone 6 doesn’t provide the size bump of the 6 Plus, yet it does display 17% more content. For people who like to read on their screens that is a substantial margin of difference. Many of us find reading on the iPhone 5 line to be convenient but visually constraining. The 6 is a nice balance between comfort and convenience that will appeal to more traditional smartphone users. Older users who need the increased legibility of content will find the un-phoneness of the 6 Plus unappealing. Many users still agree with Steve Jobs’ original dictum that the 4-inch screen is big enough. These users consume information on their iPhones in glances. 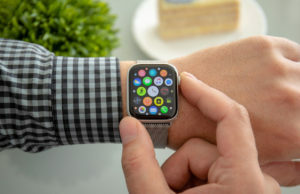 (Apple thinks we all will with its forthcoming Watch.) They actually make phone calls. If you are more interested in checking the scores on ESPN than watching the highlight reel, the 5 line may still be perfect for you. Lo and behold, Apple did make a low-cost iPhone and its name is the 5C. 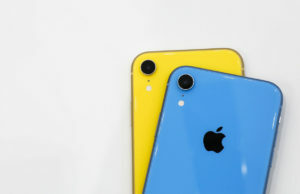 It comes in five pop colors with 8GB of memory and is free with a two-year contract. The 5C seemed expensive when it originally came out. The normal machinations of the Apple product cycle now render it a bargain. This is now the easy way in for young people and those that don’t want to spend their money on their phones.